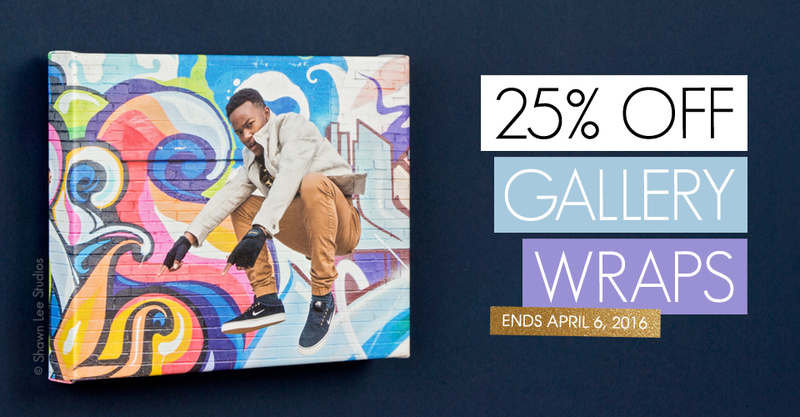 Save 25% off Gallery Wraps through April 6th. 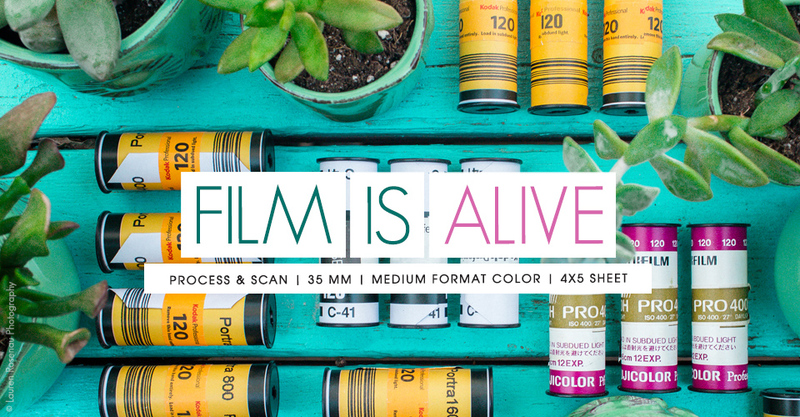 We are committed to keeping the tradition of film alive. 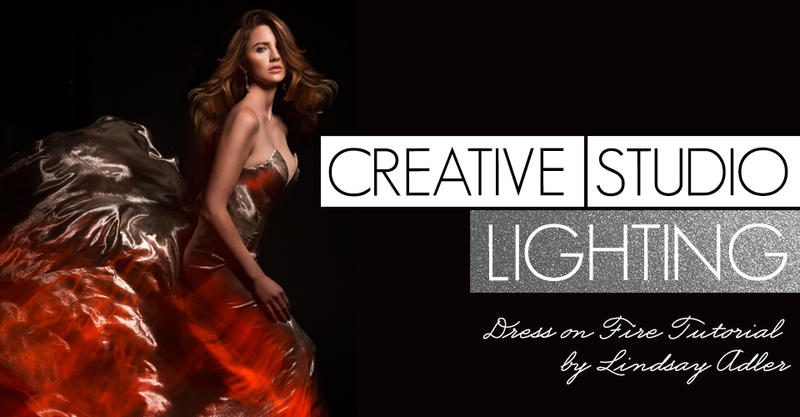 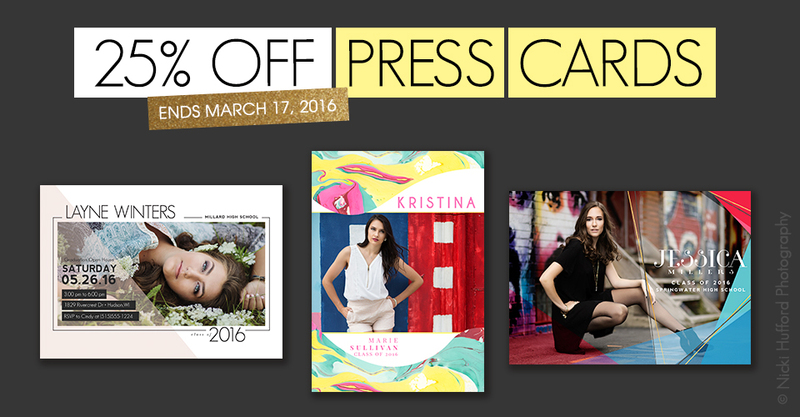 Now through March 17th, save 25% on Press Cards ordered through ROES and Designer Plus. 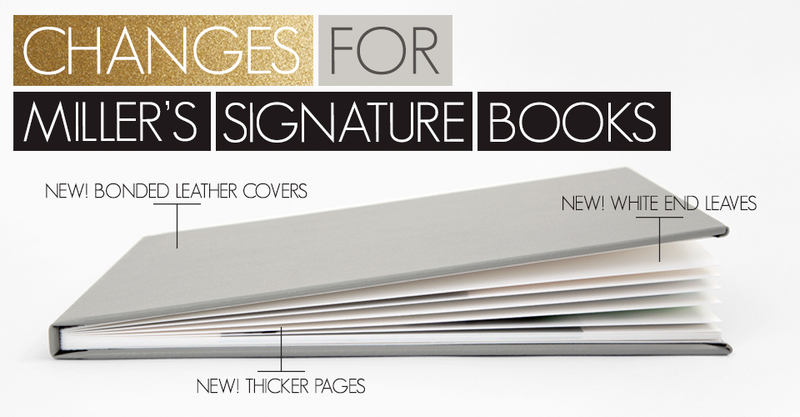 We have some exciting news regarding the Miller’s Signature Book. 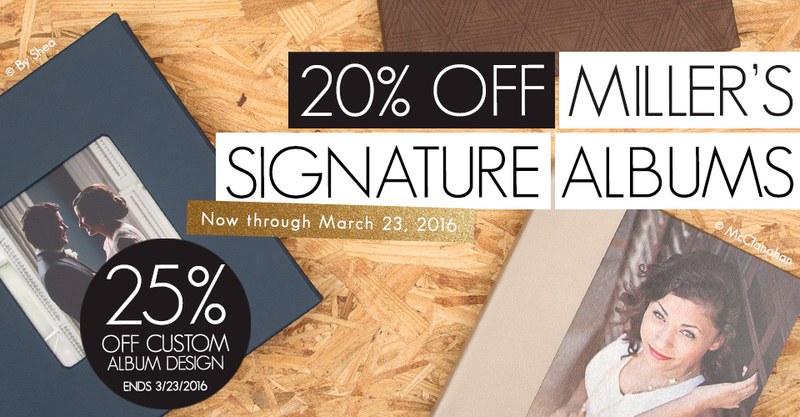 Through March 23rd, save 20% on Miller’s Signature Albums and 25% on Custom Album Design.